We stumbled across Yanko Design today and thought this was amazing! 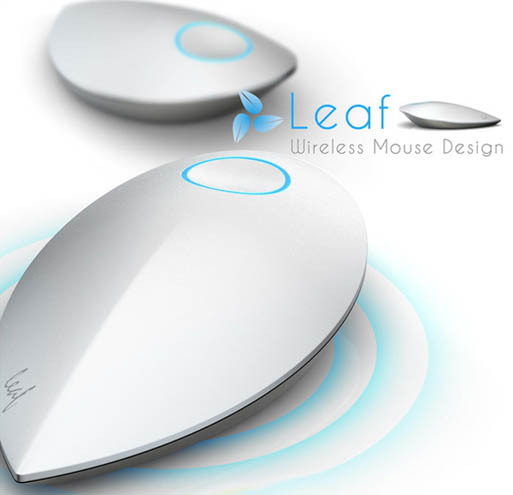 The Leaf Wireless Kinetic Mouse – totally green, wireless, never requires batteries – and beautifully designed. . 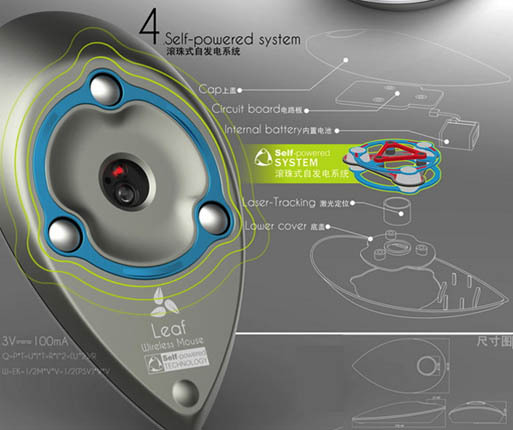 Right now it is just a concept, but hopefully designers Lu Hairong and Zhang Xuehui will bring it into a reality soon.